4 Bedroom House To Rent in Chelmsford for £1,300 per Calendar Month. This detached Chalet is located in a prime position to the facilities within Chelmsford City Centre. 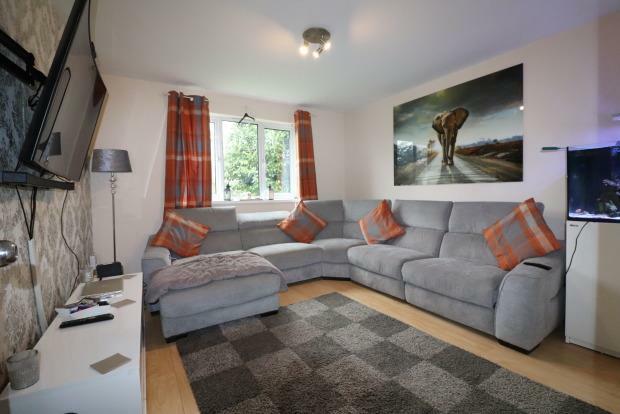 This spacious and versatile accommodation comprises of kitchen, lounge, another reception room which could be used for either dining or another bedroom, three other bedrooms and a bathroom. Outside the property benefits from a driveway providing off street parking for several vehicles and an enclosed rear garden. The landlord has also just had a brand new fitted boiler for the property! Situated in Cul-De-Sac just off of Springfield Road only 0.6 miles to Chelmsford's mainline Railway Station. Given the sought after and extremely convenient location of the house, it would make an ideal family Home or suit a professional couple and won't be available for long, so call now to arrange a viewing!! Tiled Floor, white suite comprising of WC, hand Basin & bath with electric shower, glass screen,heated towel rail. Tiled Flooring, stainless steel Sink/Waste/Drainer, electric oven/hob, & Washing Machine, Window to side, door to Garden. Gas central heating with radiators to most rooms. Enclosed, Wooden Shed, Gate to side of house. Driveway to front providing comfortable off-street parking.